You have been playing in the basement with the band for a while now or gigging a few times a year but you are just not improving like you know you should be. You have goals that include eventually being able to improvise freely and write songs, not just play/sing cover tunes over and over again. I can help you get out of the rut and get you improving quickly. 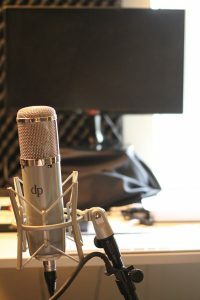 I explain theory with a practical approach that gets you writing chord progressions right away, writing great melodies and improvising in a way that utilizes many approaches. 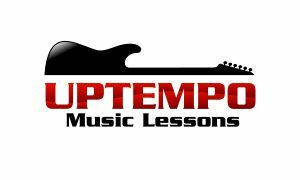 For guitar we will cover everything from positional scales and arpeggios to interval practice, harmony, reharmonization, chord substitution, advanced compositional techniques etc. If you are a bassist I can show you the tried and true methods for coming up with a great bassline and rhythmic approaches and techniques such as walking basslines, funk technique, how to use inversions to strengthen basslines etc. If you are a vocalist I can teach you proper technique and ways to warm your voice up and down. Strength exercises both musical and non musical that you can practice anywhere will be discussed as well. We will cover ear training through singing scales, intervals, chords, etc. and much more. I have several price points available which I can send you if you email me at edsguitarlessons@hotmail.com or give me a call at 604-910-0604.